This column will look at one aspect of the next generation that we haven’t been really forced to consider until now – storage capacity and available bandwidth. Although both the Xbox One and the Playstation 4 will each ship with 500GB hard drives and will have a healthy assortment of games from their respective online stores, I believe this won’t be enough and few SA console gamers will be prepared for the switch to digital. This train of thought was inspired by recent comments made by Sony’s UK head, Fergal Gara, at Eurogamer Expo 2013. 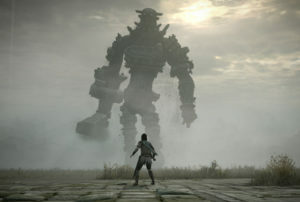 Gara answered a range of questions from a Eurogamer journalist and one answer in particular caught my eye – Gara was asked to comment about the poor service PS3 gamers had occasionally encountered with digital downloads and how Sony was fixing it. “First of all, it is definitely going to grow as a means of consumption. The Play as you Download functionality, for example, means you don’t need the whole file before you go. This is a little bit counterbalanced by the fact the files themselves are getting bloody big. 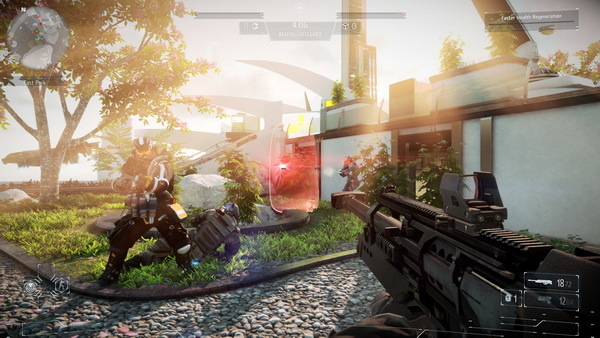 Killzone: Shadow Fall is an uber file – I think it’s cracking on for 50GB. It looks it, too, when you see it, and we are going to be working on making our online store better every day,” said Gara. Sony’s Blu-Ray disc standard currently tops out at 50GB of storage capacity. Many PS3 games used 25GB single-layer Blu-Rays which was enough for the majority of games. However, games that required installations to the hard drive meant that soon the launch editions of the PS3 with 20, 60 and even 80GB drive sizes were being filled up too quickly. With 500GB hard drives as standard for the PS4 and Xbox One at launch and with some games as large as 50GB, that means you’ll only be able to cram around eight or nine titles on the drive before you need a larger one. Remember, both consoles install all game data on to the hard drive, using the disc in the tray for authentication purposes after delivering its payload. Even if you don’t buy games online, you’re still only going to fit so much on there. I expect that many gamers will be looking to drive sizes larger than 1TB to store their games. However, hard drive capacity isn’t as nearly as big an issue as bandwidth. 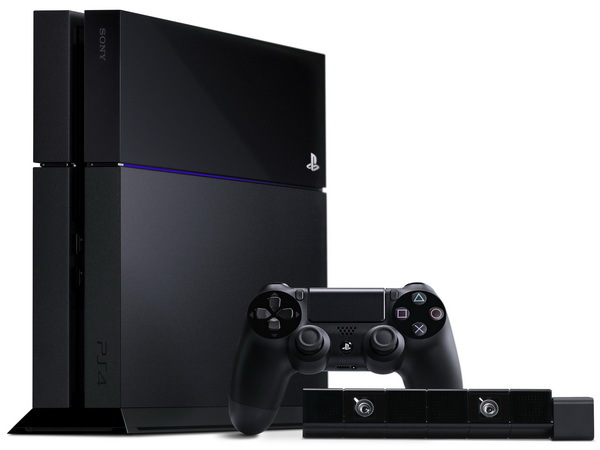 Sony’s PlayStation 4 is the only next-gen console with an easily upgradeable hard drive. 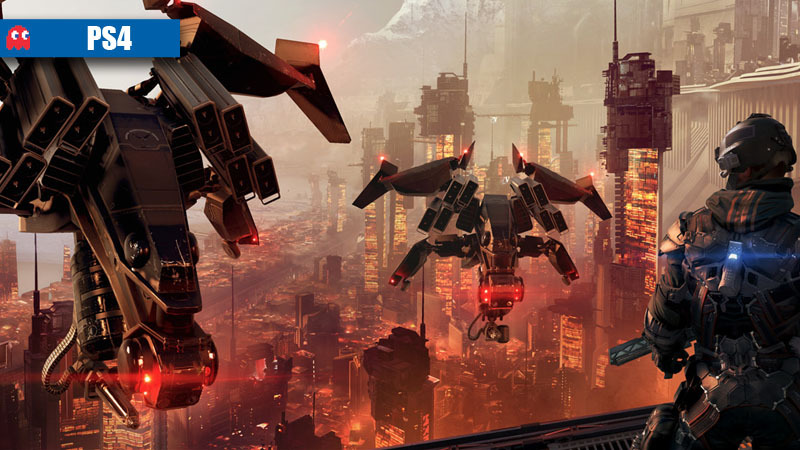 Feel like downloading Killzone: Shadow Fall this month? No problem, that’ll be 50GB from your cap/allowance, please. 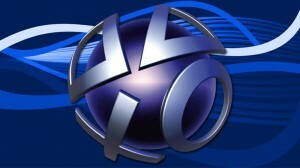 Playstation 3 titles given out for free as part of Playstation Plus could even hit 15GB and GTA V for the PS3 tops 36GB. My family collectively has 40 games on the PS3 – not only are we getting PS Plus for the PS4, we’re also going to end up with at least five games for the console by Christmas. This means that not only will your service provider have to be up to scratch to take advantage of the next generation, you’ll also have to make sure they don’t throttle you despite downloading legal content. In turn, local service providers need to make a plan to reduce the load that gamers may make on their network. Setting up local Xbox Live and Playstation Store servers would be a great first step to ensure that our experience isn’t impacted. As for connection speeds, it would take you roughly 11 hours to download Killzone: Shadow Fall on a 10Mb line. Anything slower than that would mean you’d have to run the download for an entire day (half a month for 384Kb/s). You’d be better off crawling on your stomach to your local games retailer than downloading it in that case. For some people, the memory of the early days of Steam are still too fresh. Microsoft’s move to an all-digital Xbox One would have been feasible if everyone at least had a Gigabit internet connection, but they don’t. If you’re going to move to digital in the next generation without the hassle of waiting for all these downloads, the solution is simple and two-fold – get a larger hard drive and find a friend with the disc version of the game. Shuhei Yoshida has confirmed that its possible to use any PS4 disc to install a game that you’ve bought online. But, this does not help gamers that I personally know who live on a farm, use a satellite connection for internet and rely on digital purchases to get their games on time. It isn’t even a niche example – only 1.7 persons per 100 have an active broadband connection in South Africa, according to the Organisation for Economic Co-operation and Development (OECD). 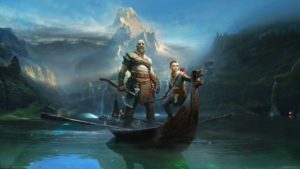 The next-generation certainly brings more visual fidelity and beautiful games to our screens, but an all-digital future is still far from the reach of the average Joe or Jane. With Sony working on 100GB and 300GB Blu-Ray standards for future games and UltraHD 4K media, it looks like we won’t be catching up any time soon.